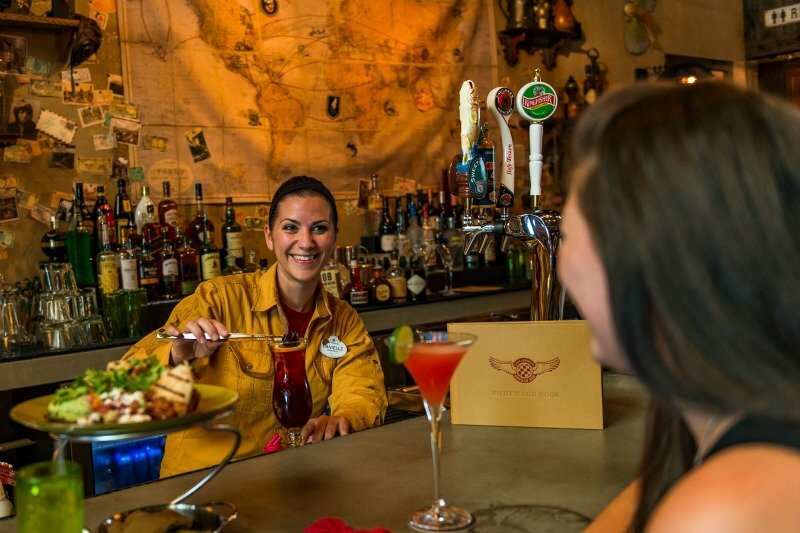 Guests will have several new beverage options available in 2018 when they purchase the Disney Dining Plan along with their Walt Disney World vacation package. Guests under 21 years of age will be able to choose one non-alcoholic beverage (including specialty beverages where offered). Guests 21 and older will be able to choose either one non-alcoholic beverage (including specialty beverages where offered) or one single-serving mixed cocktail, beer, or wine (where offered) within their meal entitlement. Most beer, wine, and mixed drink beverages are included, some exceptions will apply. Guests 21 and older must present valid ID to be served alcoholic beverages. Editor’s note: This story will be updated as soon as pricing is released from Disney.